Kerry Purdon decided to visit Hope Church in the spring of 2016 after struggling to become a part of other local church bodies. The Sunday of her visit, an informational meeting about Triads was offered, so she attended. The concept was compelling, but the self-described introvert didn’t know anyone or even how to get to know people. Kerri got to know Kari Glemaker, Adult Discipleship Assistant Director. The two women met in June to talk about ways to get to know others at Hope Church. Kerry immediately joined the Bible study that was taking place at that time. She had the opportunity to meet several wonderful women and appreciated the welcoming environment of the group. She took the Listening for Heaven’s Sake and Transform classes, and was incredibly blessed to get to know others through them. Kerry joined a community group. She loved that there were so many people participating in these groups–a healthy and thriving part of the church. 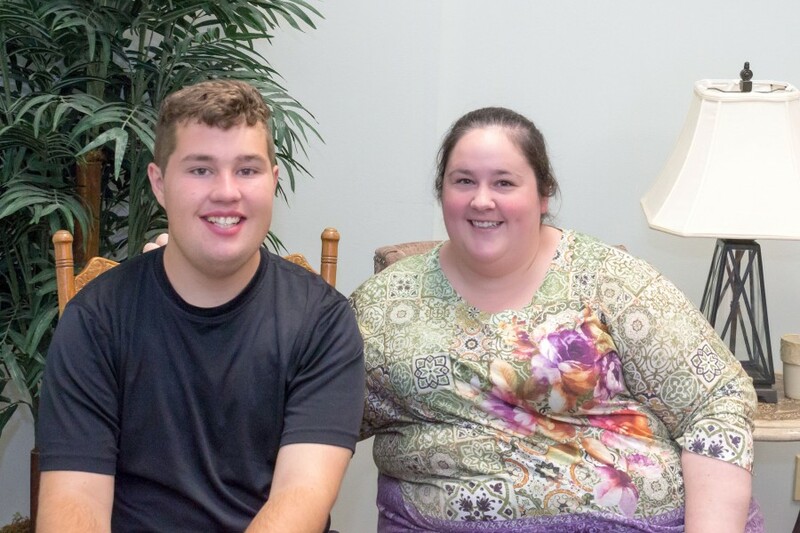 In September, Kerry met with Theresa Messer to learn more about the Special Needs Ministry at Hope. After learning more about this ministry, Kerry decided to get involved. Since that time, you can find Kerry spending the second service time with Sharon Angstadt in the Resource Room or doing a Bible Study with Ryan Harris on Monday evenings.